Today HIV is affecting everyone. 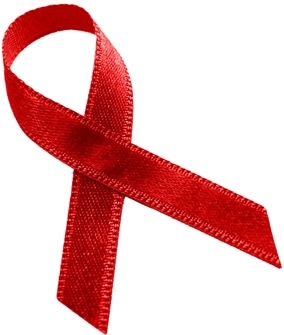 Among those at greatest risk for HIV infection are youth and young adults, African Americans and the LGBT community. AFH is home to targeted mobilization strategies that educate and test these groups, reducing the chance of transmission in highly affected communities. How does HIV spread? What are the best ways to protect yourself from contracting HIV? This class is designed to educate members of the Houston community in order to educate, inform and break the stigma of HIV. With over 27,000 Houstonians living with HIV/AIDS, education classes are a great tool for the community to know how to prevent new HIV infections. Call 713-623-6796 for more information.